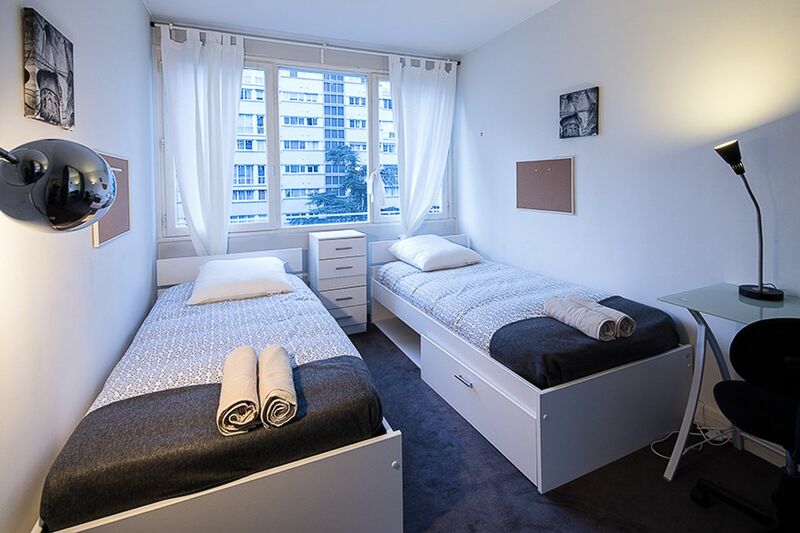 Step outside your student accommodation and enjoy the short stroll to the hilly Butte-aux-Cailles neighbourhood. Wander the narrow cobblestone streets and admire stunning Art Deco architecture, then browse quirky one-off shops like Les Abeilles, which sells dozens of varieties of locally produced honey. Take a break to refuel at tea house and knitting shop L’OisiveThé, or treat yourself to a bowl of steamed mussels at Le Temps des Cerises. After dark, meet friends for Happy Hour cocktails at La Folie en Tête, then dance to live music at Sputnik. You’ll enjoy an easy commute to the city's main universities when you’re based at Comforts of Home - 137 Boulevard August Blanqui. It’s a 30-minute Metro ride to the American University of Paris, and you can walk to École Normale Supérieure and Université Pierre et Marie Curie in around 25 minutes. Ride the Metro to Paris-Sorbonne Université, and get to class in 30 minutes, or make the 40-minute trip to Université Paris-Dauphine. 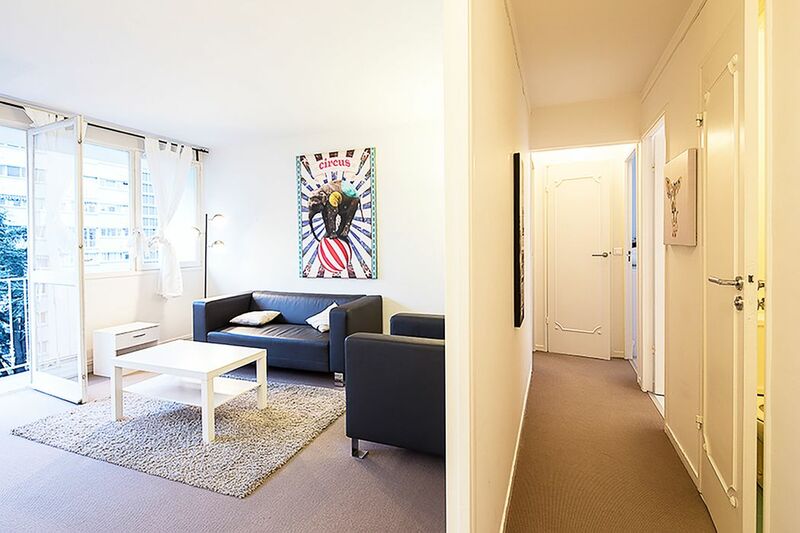 When you want to travel further afield, you’re a 12-minute Metro ride from Gare Montparnasse. 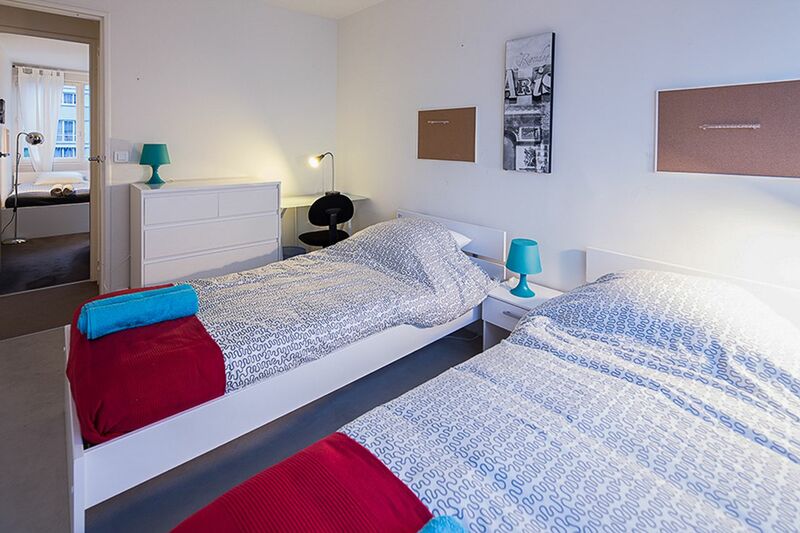 You’ll live like a local in your apartment at Comforts of Home - 137 Boulevard August Blanqui. After a long day at class, stop at the shops on the way home and pick up delicious fresh produce, so that you’re ready to cook dinner in your fully equipped kitchen. When you’re not in the mood to cook, head to nearby Il Était Un Square for gourmet burgers and fries. You can share an apartment with roommates to save money, or pay for single occupancy and have more space to yourself. When you need to focus on college work, retreat to your room and connect to the free Wi-Fi. You won’t be distracted by domestic chores thanks to the monthly cleaning service, and there’s a washing machine in every apartment so you can keep on top of your laundry. All utilities are included in your rent, and there’s 24/7 emergency assistance and maintenance team to help with repairs — the English-speaking customer service assistant is always on hand to help. We couldn't find a room that matches your preferencesView all Shared Room in Comforts of Home - 137 Boulevard August Blanqui. We couldn't find a room that matches your preferencesView all Private Room in Comforts of Home - 137 Boulevard August Blanqui.